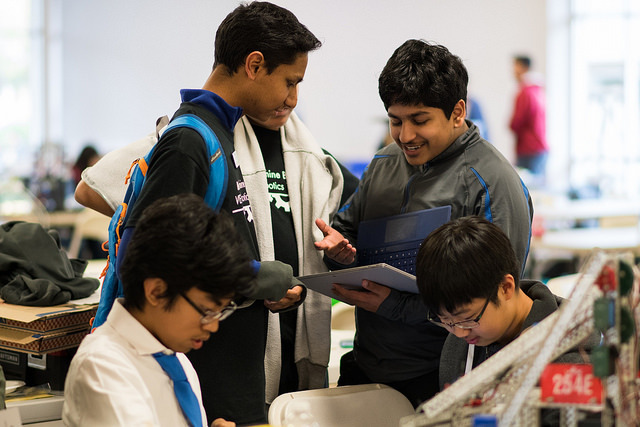 This past weekend Bellarmine hosted its Annual Bellarmine VEX Tournament with a total of 69 teams from all over the Bay Area competing.  Six teams from Team 254 competed against an assortment of designs and robots to make it past the qualification matches. 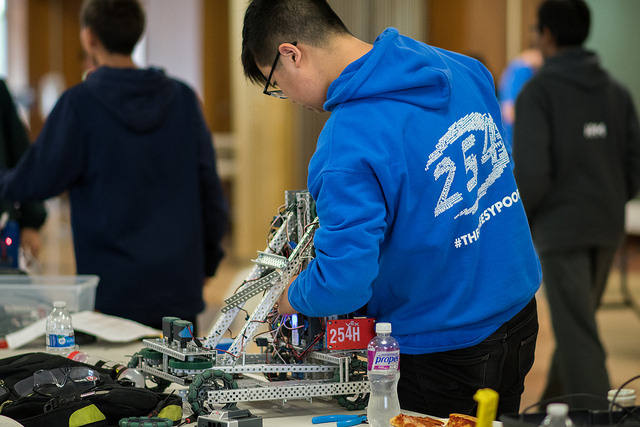 With three teams making it passed qualifiers, the tournament was a strong test, pushing teams and robots to their limits. 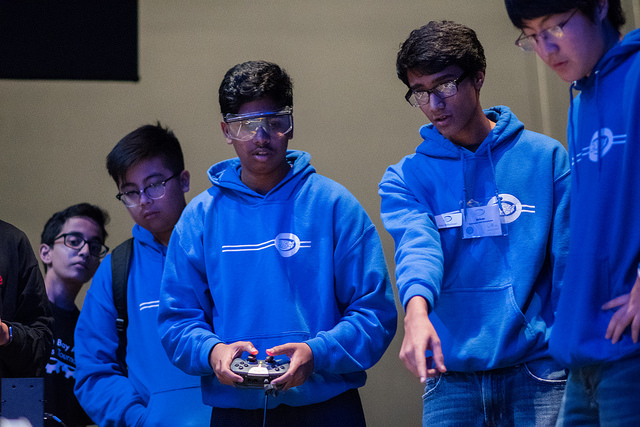 The tournament’s intensity gave insight on the necessary improvements and adjustments that teams will need to make on their robots and strategy for the next tournament. Now, teams will continue working and improving their robots from the new insights from this tournament for their next upcoming tournament. Congratulations to tournament winners 86868, 5776T, and 563.